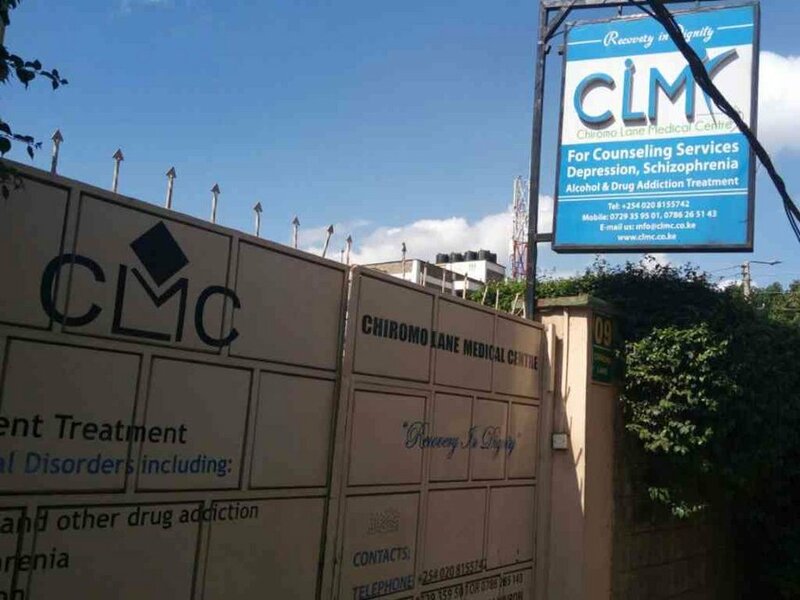 Chiromo Lane Medical Centre in Westlands, Nairobi, as pictured on December 7, 2017. The patient who shot and killed a nurse at Chiromo Lane Medical Centre has been remanded for 14 days. Joseph Njoroge will be held at Industrial area prison over the murder of Faustine Mwandime at about 7pm on December 6. Following an application by the prosecution, Justice Jessie Lesiit ordered a mental examination for Njoroge before he pleads to murder charges. Defence lawyer Cliff Ombeta had opposed the application saying Njoroge was granted bail by a magistrate’s court on Friday. Faustine 43, had been convincing the patient to surrender his gun when he was shot in the head at the facility in Westlands, Nairobi. Nurses have demanded the closure of the medical centre following the fatal shooting.